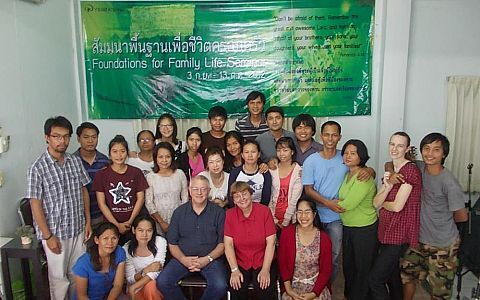 Member care in YWAM Thailand is involved in the ongoing commitment to nurture and develop YWAM Thailand Staff. 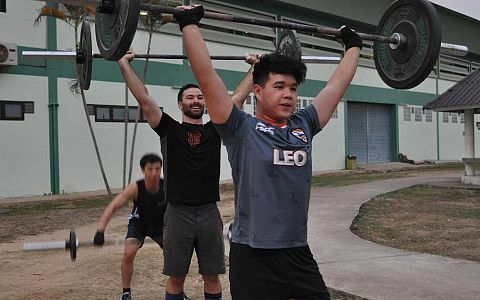 It focusses on every person who is involved in YWAM Thailand. Member care reflects our practical commitment at YWAM to be family. Member Care is committed to providing practical resources, training, coaching, marriage enrichment, counseling services, and so much more. To learn more about Member Care in YWAM Thailand please contact Barb Hutchinson at the email address below.